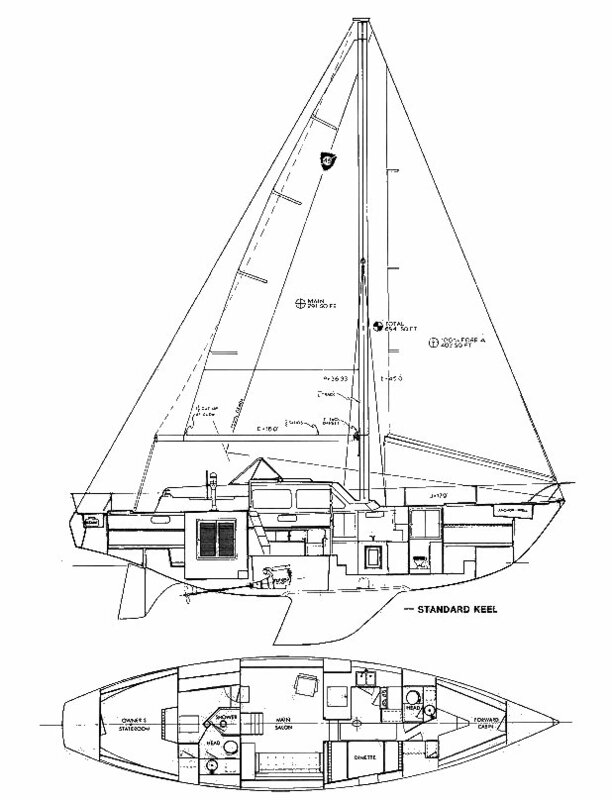 Raised deck motor sailer was available in full keel and shoal draft versions. A ketch rig was also available. 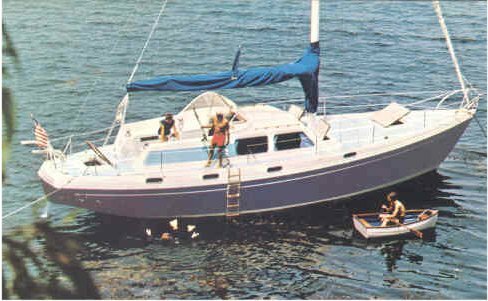 Same hull as the COLUMBIA 43.